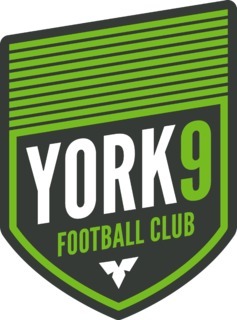 As a club that aims to be inclusive of York Region’s nine towns and cities, the York9 FC crest pulls directly from the shape formed by the boundaries of the unified municipalities.  At its apex the crest features nine beams rising horizontally across the top of the crest, one for each town and city.  It’s also a direct nod to the motto of York Region – Ontario’s Rising Star.  At the base of the crest is the white trillium, floral emblem of Ontario since 1937 and a source of pride for southwestern Ontarians where the flower blooms. The trillium’s name is derived from latin and refers to the unique groups of three that make up the flora.  A font resurrected from its early 20th century roots, League Gothic serves as the official font used within the York 9 FC crest as well as the club’s wordmark. Green.  It’s integral to the York 9 Football Club and the Regional Municipality of York.  A nod to the forests of the region and the ambitious sustainability goals of the club, green will be woven into the identity of York9 FC.  Green is synonymous with York9 FC. The York Regional Forest, made up of protected lands across the entire municipality, contains over 2,300 hectares of beautiful forest lands that are available for public use year-round. More than 120 kilometres of trails await active travellers to the region. The club’s stadium will sit nestled among these lands, built with a green thumbprint in mind using imported wood and being built with a minimal environmental impact. The colour is also a clear nod to the ownership group behind the club, Greenpark Group. By utilizing a striking variant of green titled Electric Green, York9 FC signals its ambition to establish a harmonious connection to these lands with a forward-thinking burst of green that is sure to be welcome in the fashion-forward York region.  The region’s Black Creek River inspires York9 FC’s additional primary colours, Charcoal Grey and Black on Black. Beginning in the Vellore neighbourhood of Vaughan, the Black Creek River flows throughout York Region and played an important role to the development of early settlers in what used to be Upper Canada during the early 19th century.